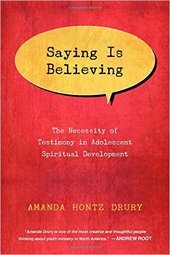 What the book's about: Saying Is Believing is a research-based book about the necessity of testimony in adolescent spiritual development. It's also a practical guide for how to invite teens to practice giving testimonies in our ministries. 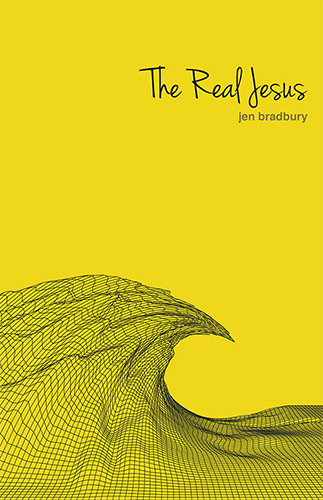 Why I read this book: My research for The Jesus Gap found that the more students talked about Jesus with their families and friends, the stronger their Christologies were. Knowing this, I was very excited to learn more about the role of testimony in faith formation. - "Initially, religious testimony may not include a confession of belief. Many times, as was the case with the women at Jesus' tomb, we are able to articulate a narration of events but, for whatever reason, we are unable to attach a confession of belief. I know what I saw, but I do not know what it means and I am not able to ascribe belief to this event. It is in cases like these where we see the importance of Christian community." - "Sometimes we don't know what we really think until we say it out loud. We often talk our way into our beliefs." - "The concern with adolescent faith development is not that they are speaking incorrectly of God; it's that they are seldom speaking of God at all. And even when they are asked to vaguely articulate their religious beliefs, many are still speechless." - "Life as we know it depends on stories. We are storied people. Stories teach us how to function in society." 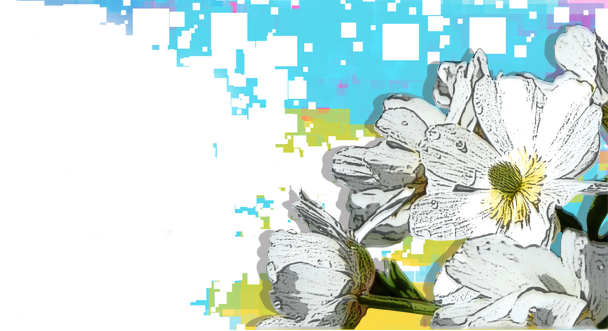 - "Articulation allows us to bring a story to expression, which is central to constructing identity." - "Though we may go through a time when we are not able to sense the presence of God, hearing about others' experiences may help maintain our understanding of our own spiritual narrative vicariously." - "Youth pastors can also help teenagers see where God might be at work in their lives by sanctifying the mundane." - "Even articulation of God's absence is an opportunity to practice God talk." - "Too often, testimonies are touted as spiritual success stories. A mature spirituality acknowledges the waxing and waning that comes with long-term Christian living." - "If the Apostles' Creed is the scales, then the testimony is the sonata where we can play with the music. The creeds ground us theologically & the testimony allows us to play within these bounds." - "Silence can actually invalidate the plausibility of faith. By not talking about your faith you are not giving your teenager options; you are actually taking options away." - "We would be wise to equip our teenagers to ask the self-scrutinizing question 'Is this something that should be shared?' and 'Is now the right time to share?' Just because God has intersected someone's life does not mean that person should publicly share what has occurred." 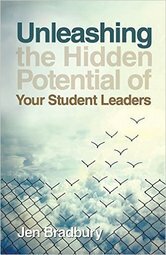 Who I'd recommend this book for: Fans of other research-based youth ministry books like Kara Powell's Sticky Faith, Christian Smith's Soul Searching, Kenda Creasy Dean's Almost Christian, and my own The Jesus Gap will enjoy Saying Is Believing. 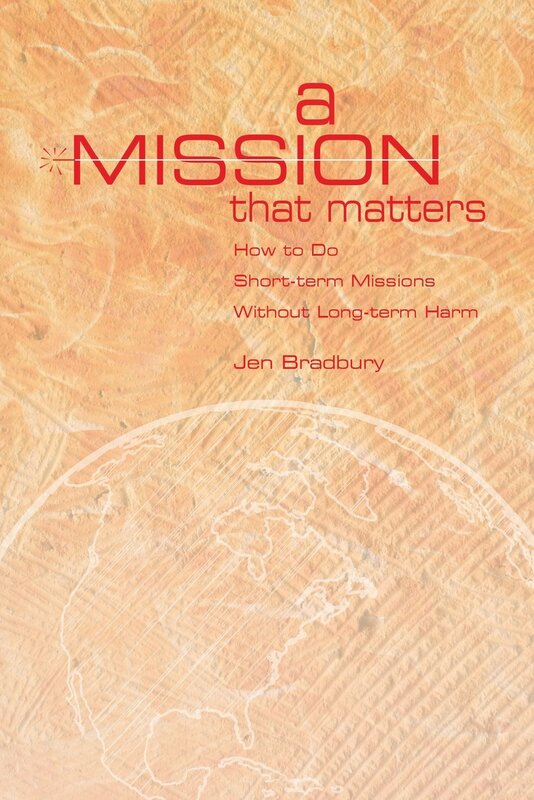 What's more, Saying is Believing should be required reading for youth workers. Although it's not light reading, it's important reading with the potential to equip youth workers to more effectively help teens articulate their faith. Because of it's incredibly practical nature, the last chapter alone - Testimony in Practice: Toward a Practical Theology - is worth the price of the book.